Get Ready to be Impressed..."LIKE NEW" in an established neighborhood...immaculate and in pristine condition. 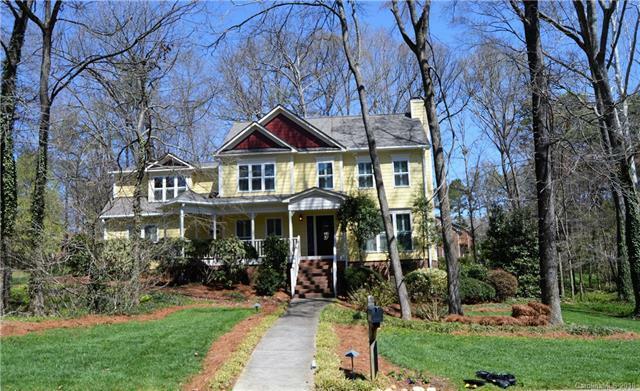 Wonderful 3/4 bed/bonus in the desirable and well established neighborhood of Farmwood. The Family Room opens to a brand new kitchen (design/cabinetry/appliances/granite). Entire house painted inside and out. New roof and all new windows along with plantation shutters. All flooring has been replaced. One HVAC replaced. Walk Up Attic. Landscape lighting. Showings to begin March 28, 2018. Home Warranty to be provided. HURRY on THIS ONE!!! !